IMS Group is the national distributor of DJI Drones in Nepal. 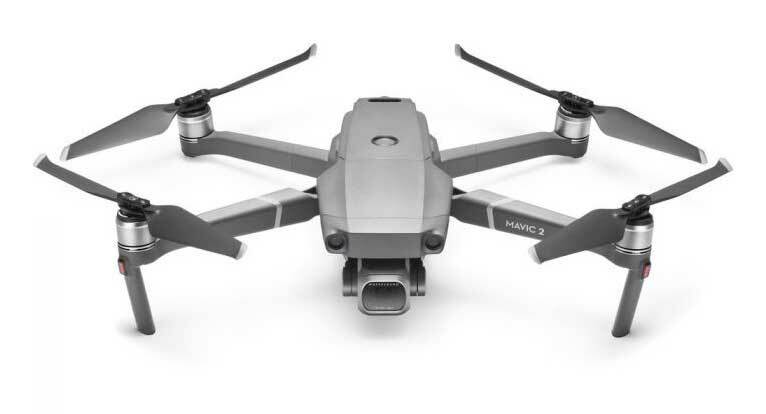 DJI is the market leader in consumer drone technology and world’s leading producer of camera drones and stabilizers. DJI Drones has an unparalleled commitment to R&D, a culture of constant innovation and curiosity, and a focus on transforming complex technology into easy-to-use devices. Building on the ethos of “form follows function,” the products combine advanced technology with dynamic designs. DJI focuses on the vision, supporting creative, commercial, and nonprofit applications of the technology. Today, DJI products are redefining industries. Professionals in filmmaking, agriculture, conservation, search and rescue, energy infrastructure, and more trust DJI to bring new perspectives to their work and help them accomplish feats safer, faster, and with greater efficiency than ever before.